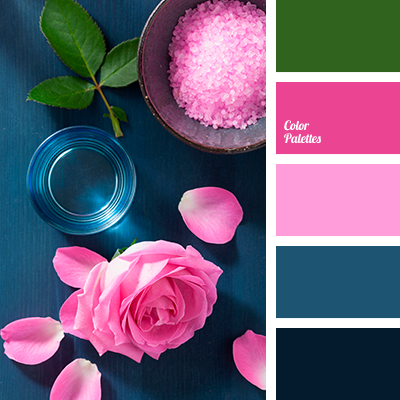 Rich and bright color palette. 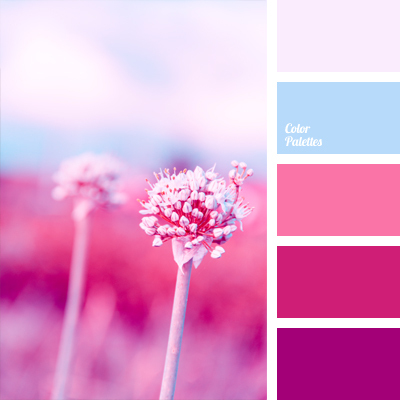 Soft junctions of pink look harmonious with pastel blue. 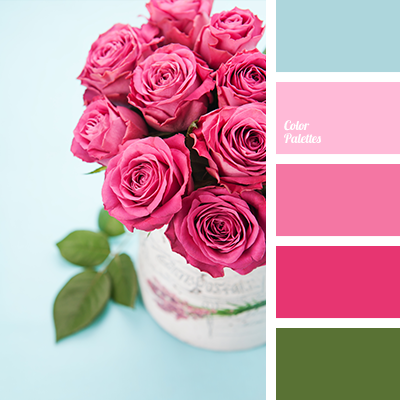 Fine, very girlish combination of colors. 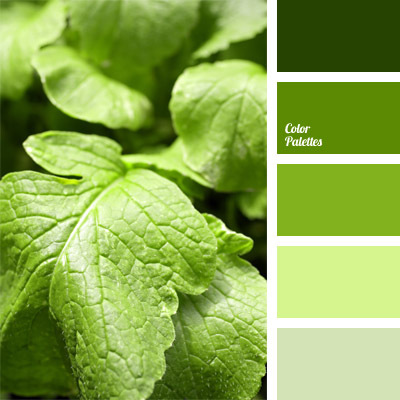 The color of green grass may be used as gaudy accent. 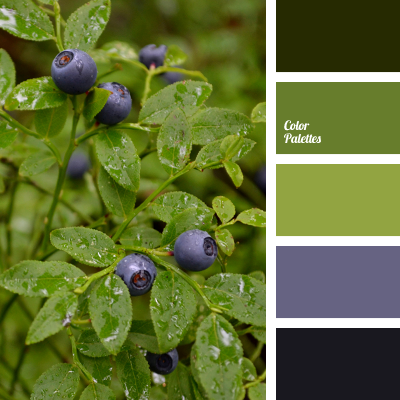 Such colors are perfectly to be used while decorating banquet halls for celebration events. For example, wedding celebration or festivity on the occasion of baby birth.